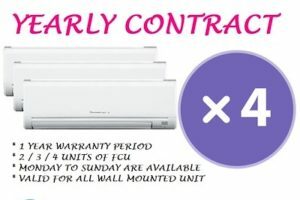 You spend your hard earned money on your aircon , so you want it to run for years at its best. very fair! But do not take that cool air for granted! Know your air conditioner, like any other tools or machine needs regular maintenance and cleaning. There are many ways to do air conditioning maintenance or repair! 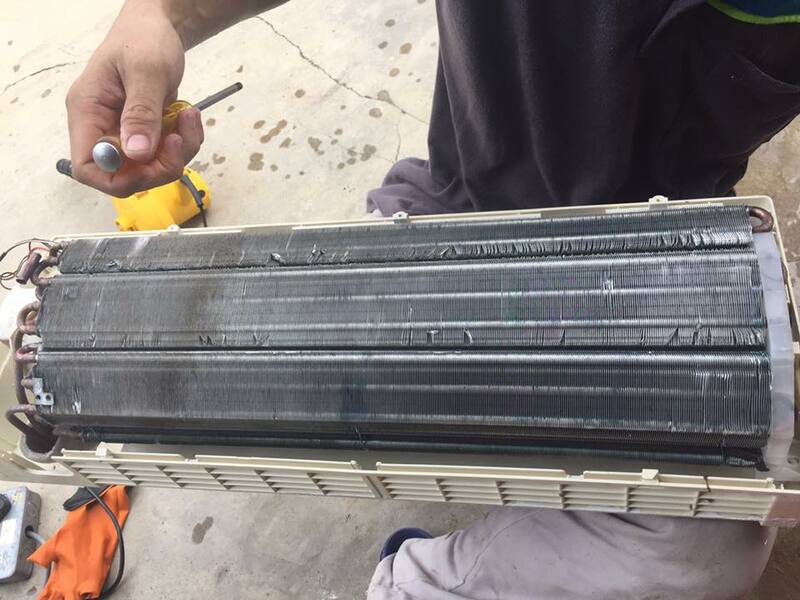 Two of these methods – air conditioning chemical cleaning and air conditioning overhaul – caused a lot of confusion among our customer. Let’s take a closer look at each of these methods and understand the differences between them. First of all understand that chemical cleaning and general cleaning services provided by the general are difference. When you seek professional help to clean regularly, they will mainly clean the outside of the machine. But chemical cleaning is different. They will dismantle major components such as water traps , fan coils, and air filters and clean these components with special chemical . This helps to remove dirt and dust that accumulate on the internal components, thereby increasing the cooling efficiency of the aircon system. Ideally, you should clean the air conditioner twice a year. In this way, you can extend the lifespan of the AC system and improve indoor air quality. Chemical cleaning helps eliminate or control molds and reduce corrosion. This method of cleaning is often used as a precaution and helps the air conditioner to work properly for many years. Unlike chemical cleaning, air conditioning overhaul is used as a method of air conditioning repair or servicing. If you notice that your air conditioners are not cool enough, or if there is a water leak or loud noise, or if you have stopped working altogether, you may need aircon overhaul. During this process, every part of the system is removed and then cleaned or checked , repaired or replaced if necessary. HVAC professionals can tell you if your machine needs overhaul or just chemical cleaning. If you experience any problems with air conditioning, contact our experienced professional technician immediately. Delays in the necessary aircon services may further exacerbate your aircon problem. In general, aircon overhauls can help solve the following problems. After removing the parts, inspect each part thoroughly. Depending on the condition of the part, some of them may require repair while others may need to be completely replaced. Once you have completed the air conditioning overhaul, you can expect your system to run again as new 100 percent working fine. Or you can contact our customer hotline +65 8545 0448 24 hours on call .